Stress. Good stress and not-so-good stress. You know the kind. I've been kinda over booked of late. Some of the best kind of overbooked. Baking, dinner with friends, spring cleaning, gardening, time with Dad, reunions with college friends, and an amazing dinner/evening with new blogger friends. Good stuff like that...Truthfully, a few "bad things" have also happened. Really scary things, but all seem to have settled. 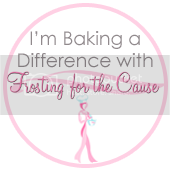 So, now there is time to do a bit more baking and blogging for you once again. And, have you noticed a few things new on our blog? 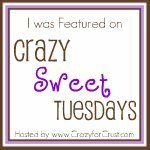 We had a few tweaks done this month by a very cool blogger and designer, Emily, over at Sweet Bella Roos. She made us look all pretty and more up-to-date on our social media links. 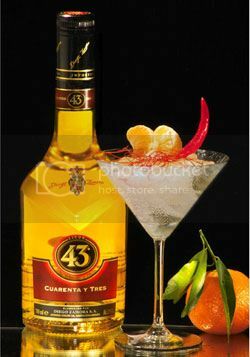 We've also added a few Favorite Brands, Tullamore and Licor 43. Both companies have been so generous to us in providing product and encouragement. We wanted to thank them for their support. So, on to this killer cheesecake and other optimal stress relievers: baking and booze. 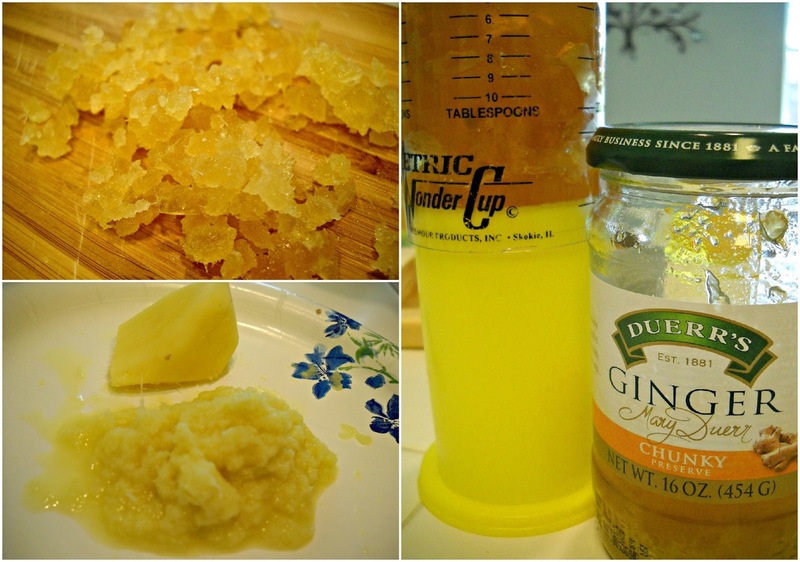 I developed this recipe looking around the internet to find the right combination of flavors. I've had a few whiskey ginger mixed drinks lately, most recently at the Pour House. I love the combination and thought a traditional cheesecake would be nice. I also found ginger preserves in my cupboard, which I have seen Nigella use from time-to-time, which sounded nice to include. Love, love, love when I find hidden treasures in my cupboards! And, something very British Isles was starting to happen...English preserves meets Irish Whiskey. How bad could it be? I like my cheesecakes firm but not dry and this one is perfect. Nice subtle ginger, sweet crust, creamy filling, topped with just-slightly sweet whipped cream and the best damn whiskey caramel sauce on this planet. I knew I wanted to "save" this recipe to make for a few bloggers friends. We had decided to gather for a "pot-luck" a few months ago. Seemed right for an early summer evening. A blogger potluck...Yeah, you know these ladies can cook! Fab appetizers and desserts from Tate's Kitchen, A Girl and Her Fork, and Guave Rose. And, of course Jacqueline was there, and my good friend, Karla. Great evening, great food and conversation, and by-far the BEST leftovers in my life. I'd forgotten just how much I have missed cheesecake. It's simpler to make than you think. Just takes a wee bit of time and patience. And, you know the whiskey doesn't hurt either. 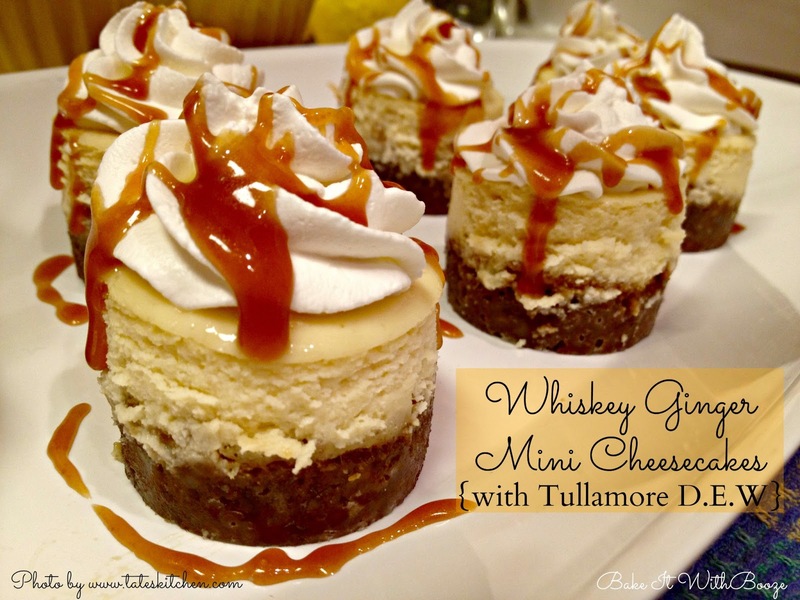 I am sharing this over at Cake of the Week's Baking with Spirit Challenge for this month: Whisky (or Whiskey to an Irishman). 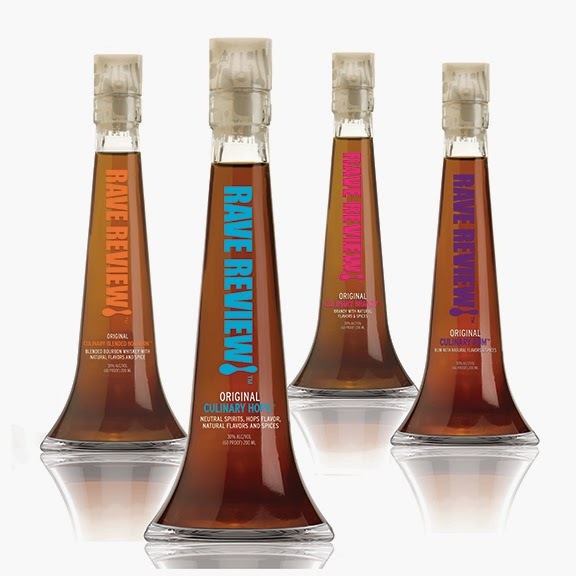 Hop on over for great ideas for baking with spirits, A.K.A., booze! In the food processor, combine the gingersnaps and sugar. Pulse until a fine crumb, then add the melted butter and pulse until it looks like wet sand. If making mini cheesecakes, place a generous tablespoon of the crumb mixture into each of the cups. Press gently on the bottom and up the sides a bit. If making the larger cheesecakes, press up 2 inches of the sides (3 inch pans). Place the pans on a cookie sheet. Bake as directed until you just smell them. Cool on the rack while you make the filling. 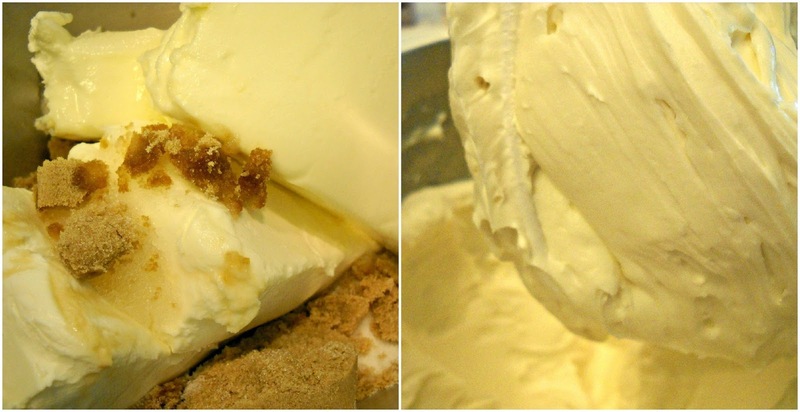 To make the filling, in the bowl of a stand mixer, combine the cream cheese, sugars, sour cream and salt. Beat on medium until well mixed and smooth. Yeah, scrape, too. Add the gingers, vanilla and whiskey. Beat about a minute. Add the eggs, one at a time, beating just as needed before adding the next egg. Don’t over beat the eggs as too much air will make the cheesecakes rise too much and they will crack upon cooling. Pour the filling into the cups with the cooled crusts. If using the 6” pan, leave about 1/2 inch at the top. Bake as directed until just jiggly and a little puffy. This time, you want the jiggle. And, the puff. Place on a wire rack to cool completely. Cover and refrigerate for at least 8 hours. I think over night is always best with cheesecakes. In a heavy bottom sauce pan, combine the sugar and water. Cook over medium heat until it boils. 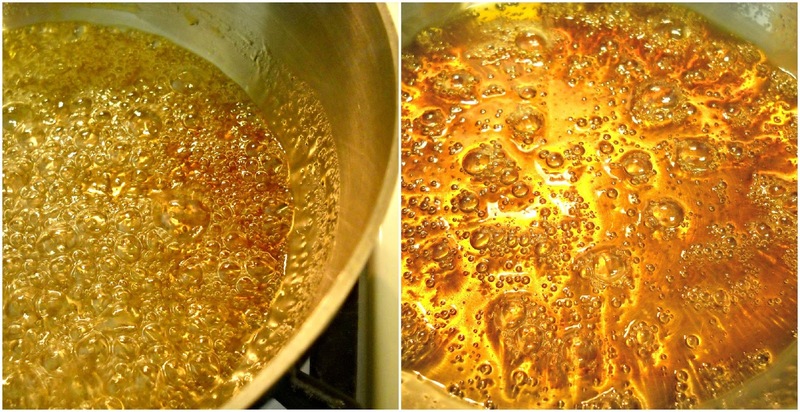 Lower the temp to a gentle boil and leave alone until the mixture turns a caramel color. Remove from the heat. While the sugar is cooking, microwave the cream, butter and salt. Not too hot and not to a boil. Once the sugar is removed from the heat, slowly add the hot cream mixture to the sugar mixture. This will really bubble up, so stir continuously with a heat-resistant spatula. Keep stirring until well combined. Gently stir and blend in the whiskey. Allow to cool completely before it hits the fridge. When ready to serve, loosen the mini cheesecakes from their pan or unclasp the larger pan ring. Gently place the cheesecakes on a serving tray, removing the metal bases. Just before you serve, top with your favorite whipped cream and drizzle with the cooled Whiskey Caramel Sauce. The sauce is smooth and has a nice kick. 1. Preheat oven to 375F. Grease, butter or non-stick spray the pans. 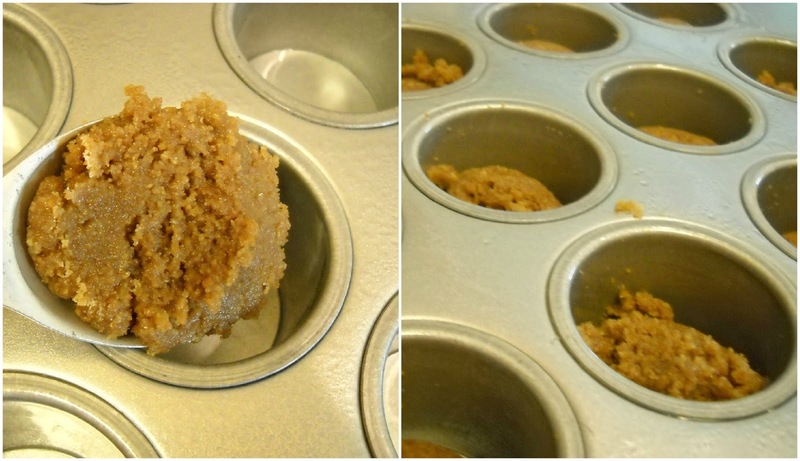 I use a mini cheesecake pan or you can use a muffin pan with liners (like I did in this recipe). 2. 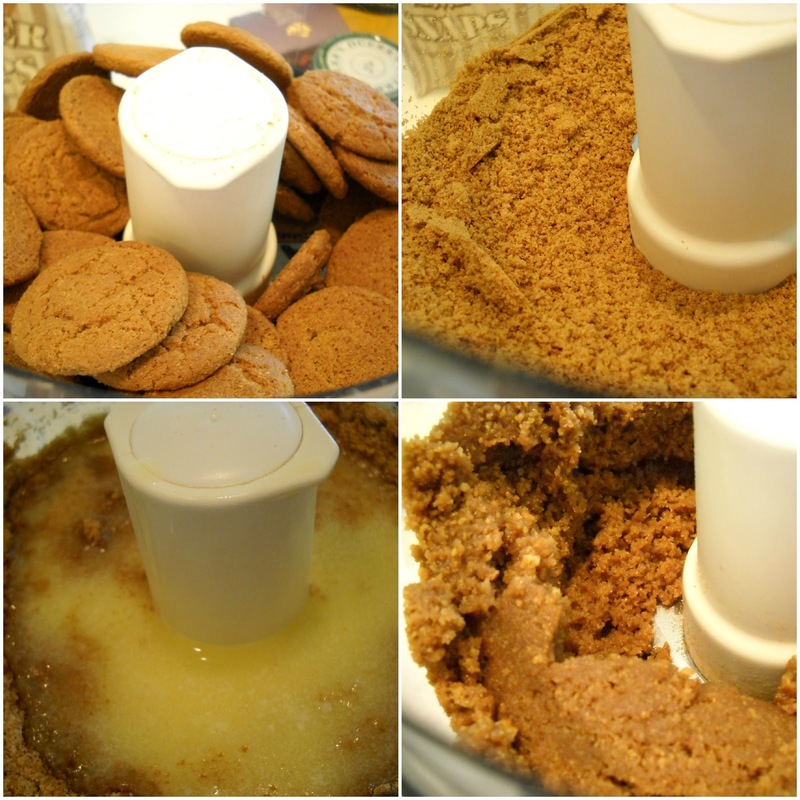 In the food processor, combine the gingersnaps and sugar. Pulse until a fine crumb. 3. Add the melted butter and pulse until it looks like wet sand. 4. 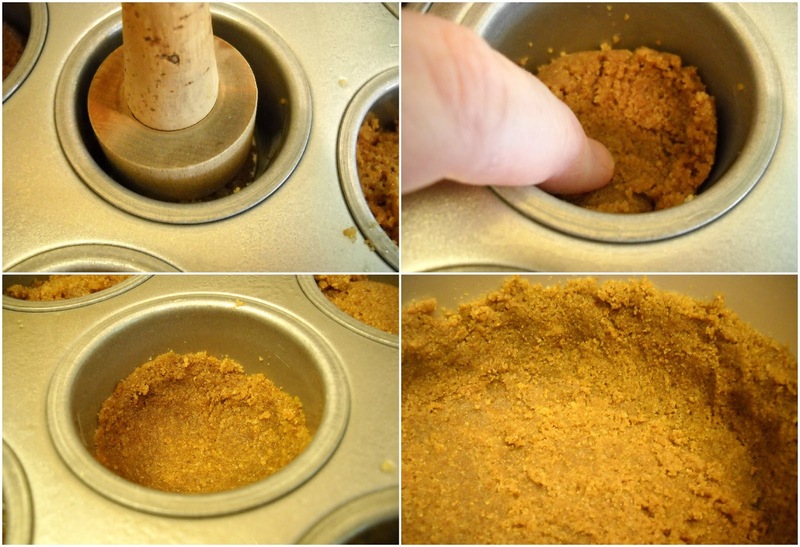 If making mini cheesecakes, place a generous tablespoon of the crumb mixture into each of the cups. Press gently on the bottom and up the sides a bit. 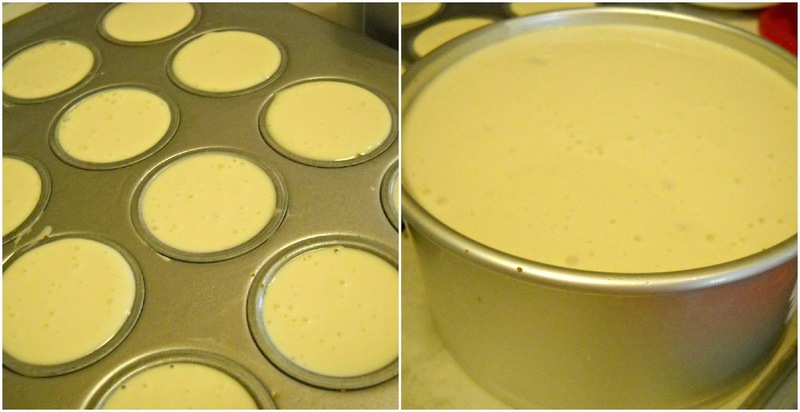 If making the larger cheesecakes, press up 2 inches of the sides (3 inch pans). 5. Place the pans on a cookie sheet. Bake until just lightly browned and fragrant, about 10 minutes. Remove from the oven to a rack and cool while you make the filling. 6. Lower the temperature of the oven to 300F. 1. 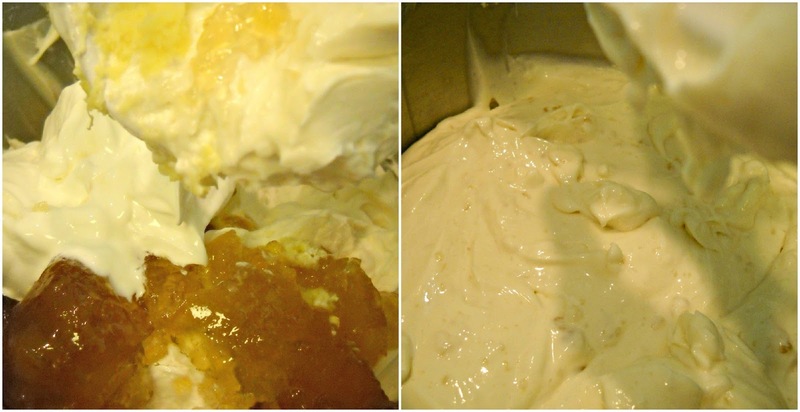 In the bowl of a stand mixer, combine the cream cheese, sugars, sour cream and salt. Beat on medium until well mixed and smooth, about 3 minutes. Scrape bowl as needed. 2. Add the gingers, vanilla and whiskey. Beat until well combined, about a minute. 3. Add the eggs, one at a time, beating just as needed before adding the next egg. Don’t over beat the eggs as too much air will make the cheesecakes rise too much and they will crack upon cooling. 4. Fill the cups for the mini cheesecakes to the top of the cup rim. Fill the cheesecake pans evenly if using the 6” pan, leaving about 1/2 inch at the top. 5. Bake for 30 minutes for the mini cheesecakes or until the centers jiggled just a bit when the pan is bumped slightly. The filling will be a little puffed up on the edges. The larger pans will take between 55 and 75 minutes, depending on your oven. 6. Remove to a wire rack to cool completely. Cover loosely and refrigerate for at least 8 hours, over night is best. 7. 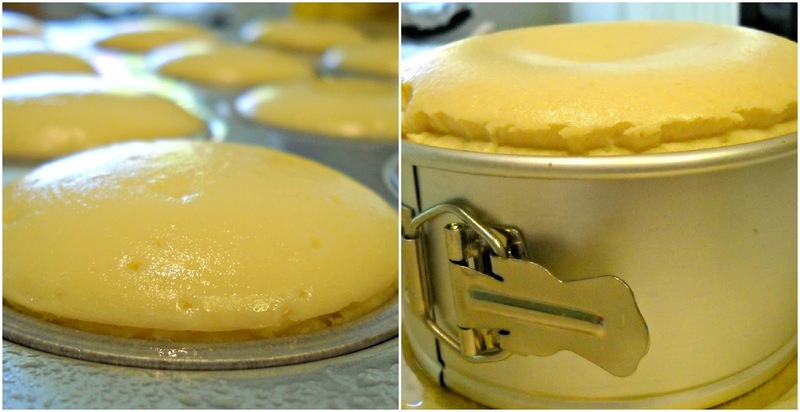 When ready to serve, loosen the mini cheesecakes from their pan by gently pushing up on the metal base. Unclasp the larger pan ring. Gently place the cheesecakes on a serving tray, removing the metal bases. 8. Just before you serve, top with your favorite whipped cream and drizzle with the cooled Whiskey Caramel Sauce. 1. In a heavy bottom sauce pan (shallow pan), combine the sugar and water. Cook over medium heat until the mixture boils. Lower the temp to a gentle boil and leave alone until the mixture turns a caramel color. Remove from the heat. 2. While the sugar is cooking, in a measuring cup combine the cream, butter and salt. 3. Microwave for a minute at time until it is just hot, but not boiling. 4. Once the sugar is removed from the heat, slowly add the hot cream mixture to the sugar mixture. Stir continuously with a heat-resistant spatula. It will bubble up rather violently. Keep stirring until well combined. 5. Gently stir in the whiskey until well blended. Allow to cool completely before refrigeration. Let the sauce come to room temperature prior to serving. Hope you're enjoying your father's day weekend! P.S. Thanks, Chuck, for driving Karla here and back for our potluck! These were so good & I loved your little pan with the pop out bottoms. I took an extra one cheesecake home to give to Mr.S. (he looooves cheesecake) but I ate it before I could give it to him. He was quite disappointed that he missed out. I know, that little pan is so cute, too! :) Thanks, Ally, I'm glad you enjoyed these little lovelies. Mr. S. will love when you make these, too. Let me know if you want to borrow the pan. ;) I'm glad you could come, too. It was nice just to visit and enjoy all the great food! Oh goody! A website dedicated to baking with booze! I love it and love your site. First time here (thanks for leaving a comment on my blog!) so I don't know what you looked like before, but I like what I'm seeing. These cheesecakes are awesome! 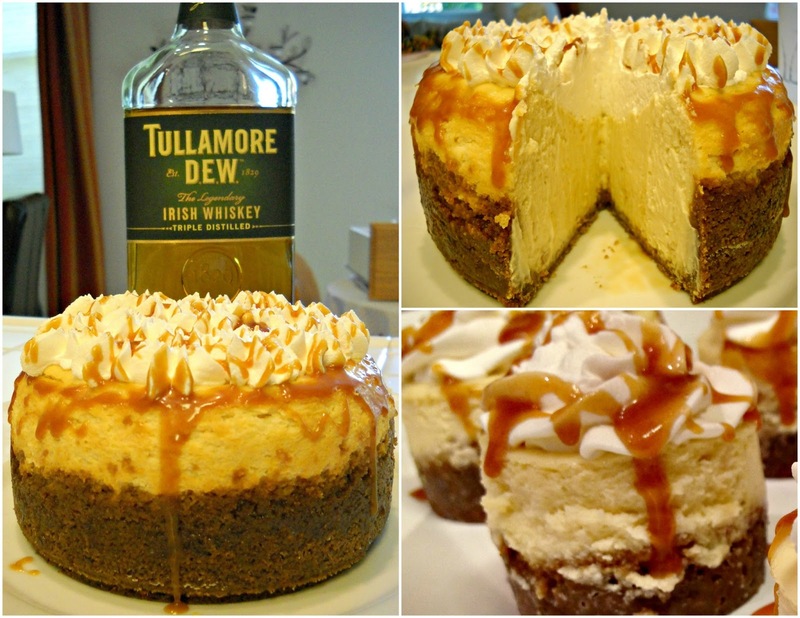 Not familiar with Tullemore Dew, but if you put it in cheesecake, I'm sure it's good! Very creative and definitely delicious! These sound incredible. I need to try these ASAP! 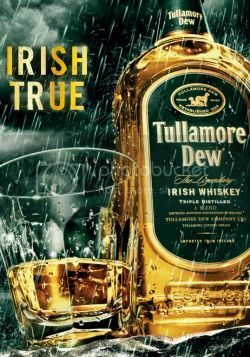 Unfortunately I don't think we have Tullamore DEW over here though, so I'll have to find an allternative. Thanks, Janine...These were really good. And, I was lucky to enjoy that 6" one all to myself. :) I'm surprised you don't have Tullamore...It's Irish. Hum. Let me know when you make these and what unique twist you'll make. I hope you enjoy them as much as we all did! Cheers!! The dripping caramel sauce really makes these look irresistible. Oh Ellen! 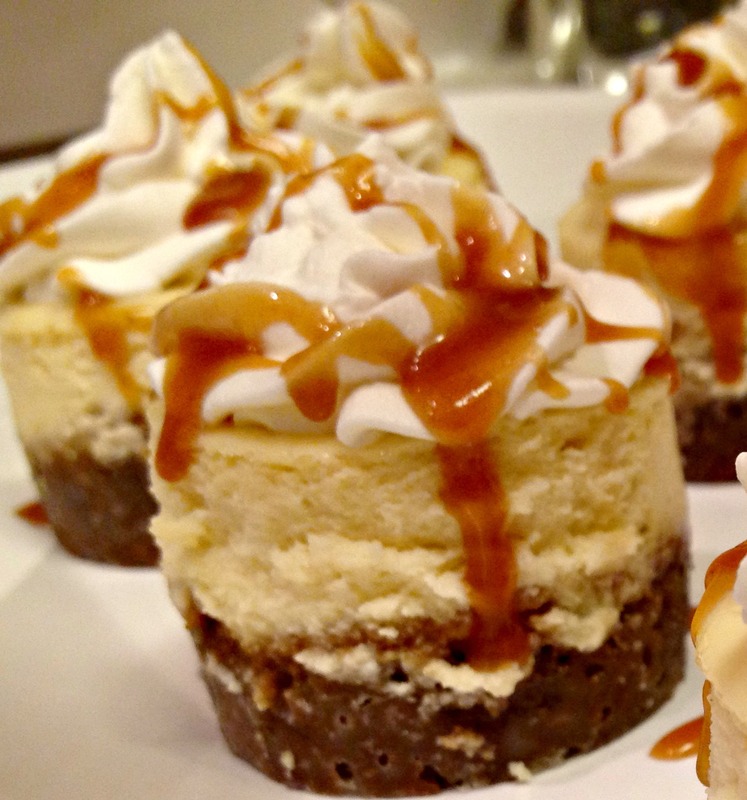 These cheesecakes look divine!